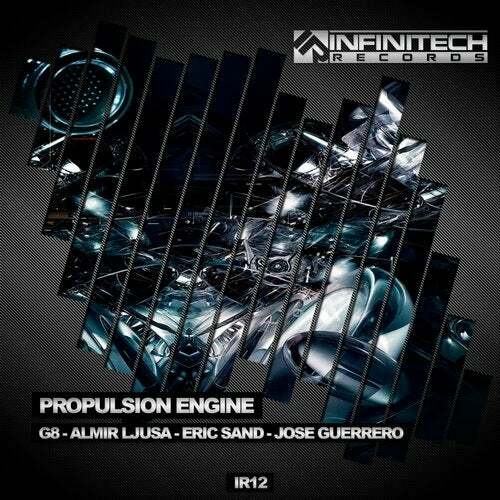 Infinitech Records presents the twelfth release. This release is as a propulsion engine for your body. Energy will arrive when you click on play and you can't stop. The tracks on this release are a fluid jet at high speed. They generate a big push for your feet and your mind. The reaction starts now! BOOM!